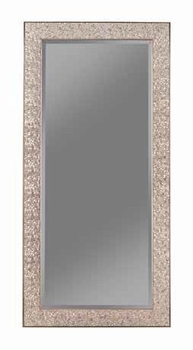 This mirror will add a stylish accent to your room with a mosaic inspired frame, available in a number of different colors. 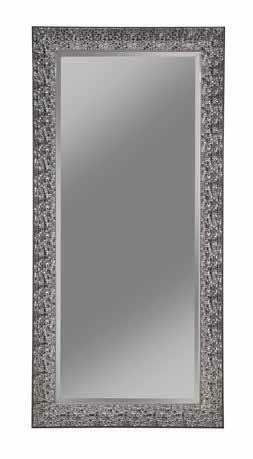 A mirror is not a just a stylish addition to a room, it will also make the space seem larger. Frames are available in silver, black, green/gold, and brown.